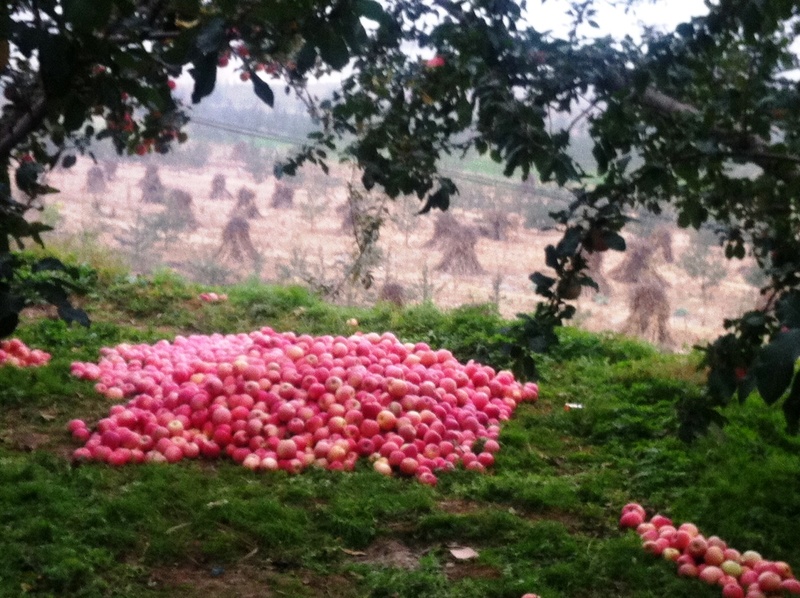 This year, we are celebrating ten years of you helping the organization by eating apples in Beijing and Shanghai !! They are already available in Shanghai and will arrive in Beijing on 21st November, in most schools and compounds. To order some apples, contact your local Madaifu team right away and they will let you know where to get them. The proceeds of this year’s anniversary event will not only help the organization continue its work with the 150 children it supports and Gansu and Shaanxi, but also contribute to better equip its new Bookmobile which has been touring the countryside since the Spring, allowing children to discover and trade literary classics, both Chinese and Western. « The Terracotta Daughters are unstoppable!